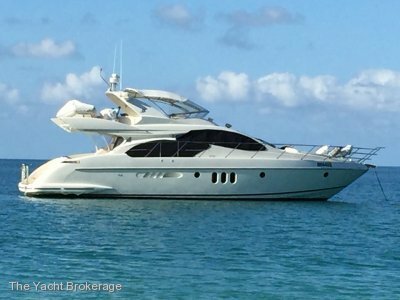 The Yacht Brokerage is proud to present this outstanding Exclusively listed 2005 Princess P61. 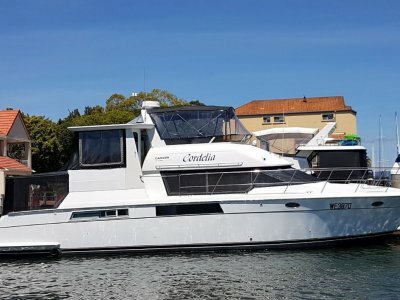 The current owner has maintained this vessel to the highest standard with a host of updates over a four year period. 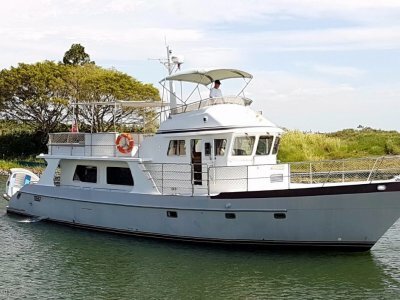 The vessel motored from Fremantle via the Kimberly's and Darwin, arriving in Queensland early 2016. 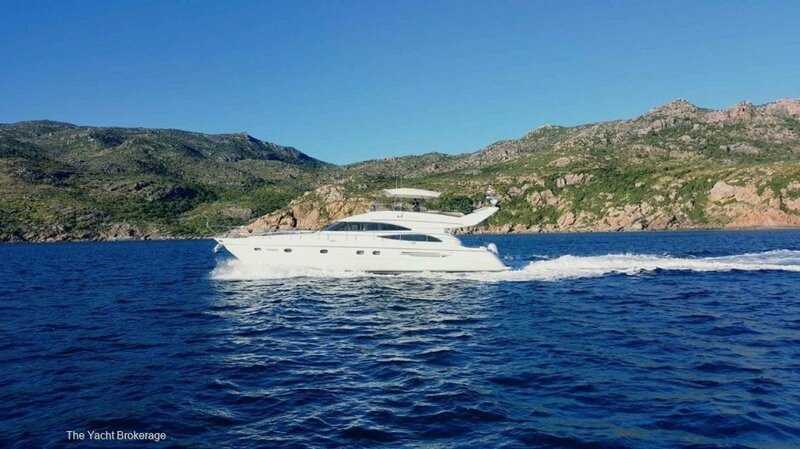 Powered by twin MAN 900 HP shaft drive engines featuring Three cabins with ensuite plus crew / storage quarters.